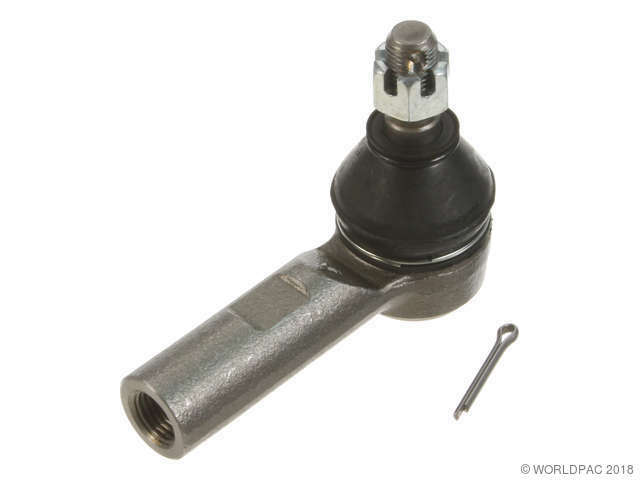 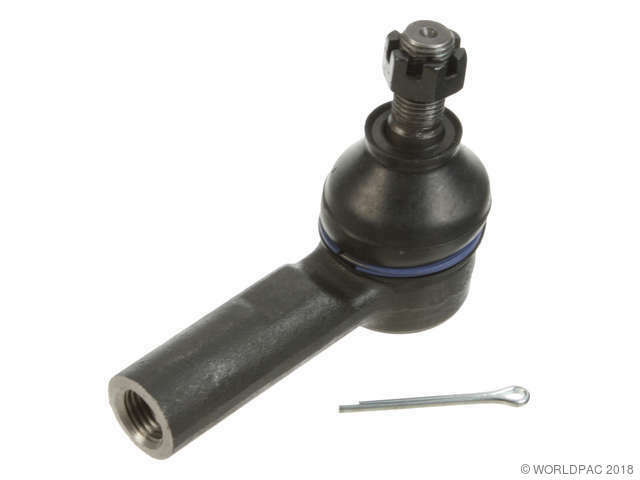 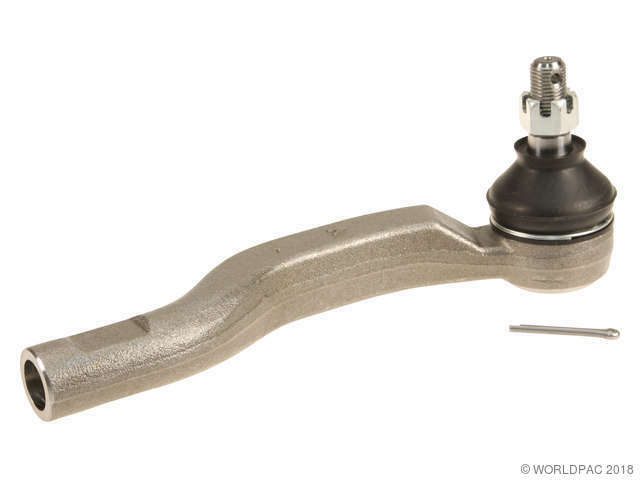 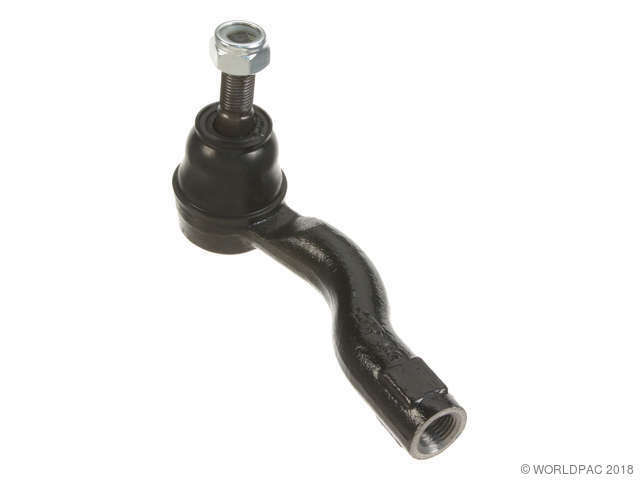 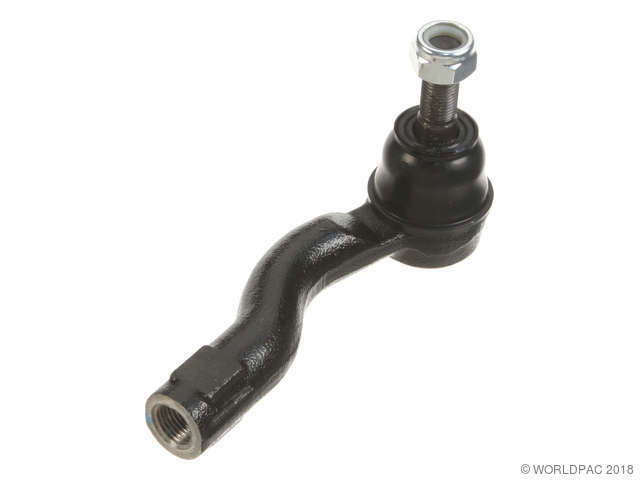 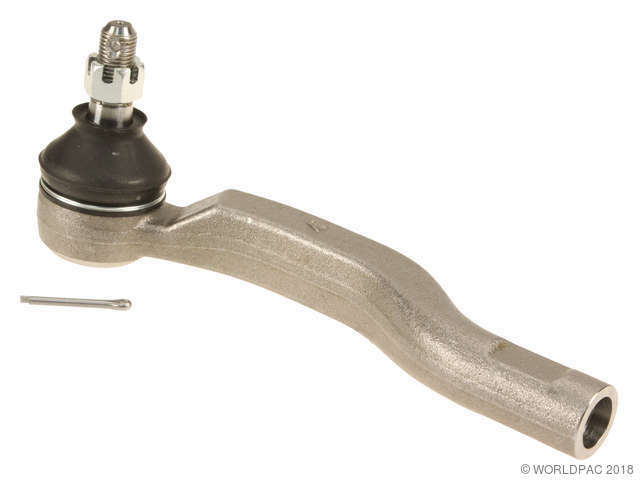 We stock Tie Rod End parts for most Scion models, including FRS, iM, iQ, tC, xA, xB, xD. 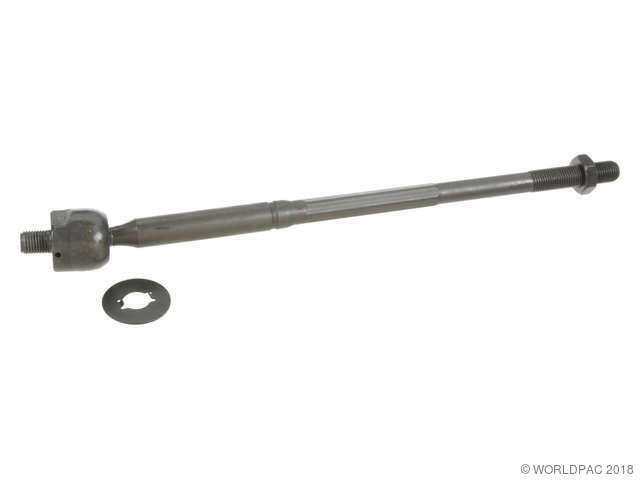 Production: 04/2003-, At rack; for models with manual steering; 356 mm long. 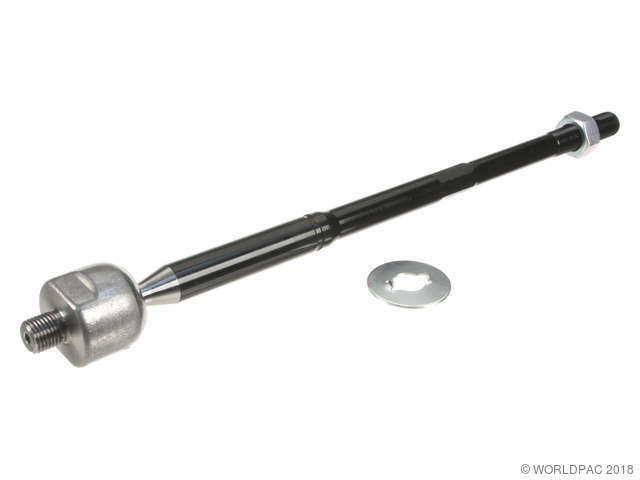 At rack; for models with manual steering; 356 mm long.